Channel 4 may now be unlikely to be considered for privatisation, according to former culture minister Ed Vaizey, who said that the review into the broadcaster's future was part of the agenda of his former boss John Whittingdale. Speaking to the Media Show on Radio 4, he said that the review into the future of the channel had not been his idea, but added: "I supported John in doing it because I am one of those people who thinks it is worth raising what might be seen as a controversial issue. "But it was very much John’s agenda, and I would be interested to see if it stays." Reports in May suggested that the government was no longer considering full privatisation of Channel 4, but that instead it could be forced to pay a dividend to the Treasury, open up its books to the National Audit Office, sell a minority stake to a strategic partner or relocate from London to Birmingham. John Whittingdale was replaced as culture secretary in Theresa May’s cabinet reshuffle last week by home office minister Karen Bradley, whose lack of experience on the culture, media and sport brief has made it difficult for the industry to predict her agenda. 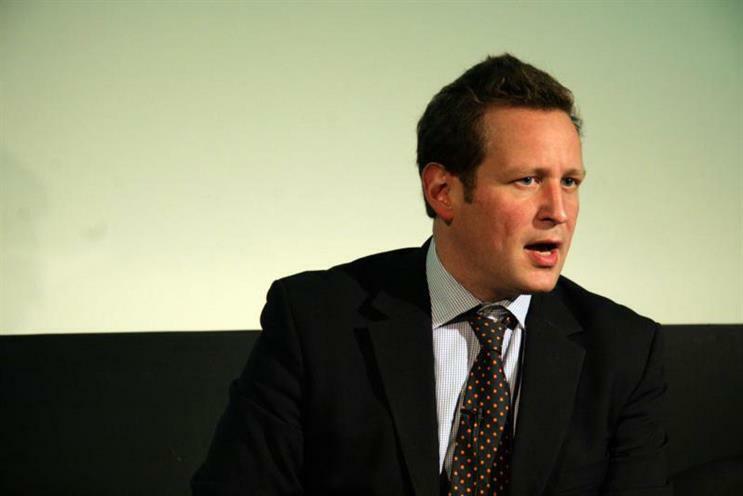 Vaizey, meanwhile, returned to the backbenches after 10 years as shadow culture minister and culture minister, replaced by Matt Hancock. Earlier this week, Hancock refused to give any indication of whether any of the Channel 4 proposals were still being considered. A DCMS spokeswoman said: "Government is looking at all options to ensure a strong and secure future for Channel 4 in what is a fast-changing and challenging broadcasting environment. No decisions have been taken yet."